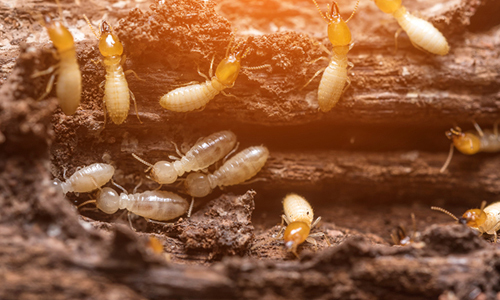 Get rid of unwanted pests by calling TELE-PEST Termite and Pest Control. We are a Full-Service Pest Control Company Specializing in both Commercial and residential pest control in Lancaster, PA and York Counties. Whether you have an existing pest problem or you want preventative service, contact the pest control experts today. 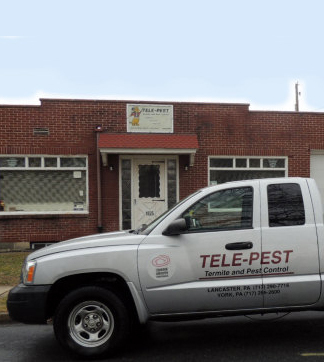 TELE-PESTis family owned and locally operated, providing Pest Management for over 25 years, serving Lancaster and York County Pennsylvania. 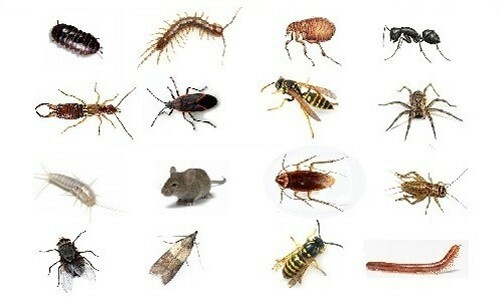 We specialize in Full Service Pest Control and Inspections for both Residential and Commercial properties. Extermination of Termites, Bed Bugs, Powder Post Beetle, Fleas, Ants, Stink Bugs, Spiders, Cockroaches, Earwigs, Silverfish, Bees & Wasps, Mice infestations and many more. Our Pest Control Company's Quality Service is Guaranteed, providing Professional Service that is devoted to understanding your concerns in developing a Creative and Economic approach to solving all your Termite and Pest Control needs. When creepy critters invade your home, you want a pest control company that cares about you. That’s why we make you our top priority. When planning and removing any infestation, we keep in constant communication with you. Our team takes the time to go over every detail with you so that, together, we can determine the best solution. We’re here to help clear your house of bugs and keep it clear after we leave. Common household pests can find places to hide, so we’re always thorough with every inspection. Your home will be cleaner and safer than ever before. 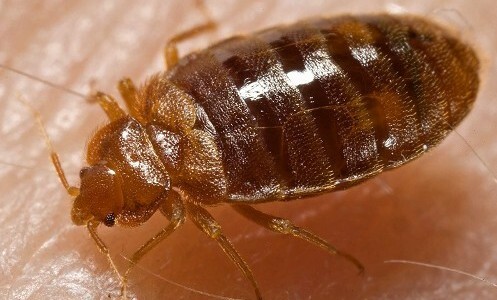 You can sleep soundly knowing that our local pest control company has cleared away all the pests and other undesirable critters from your home. 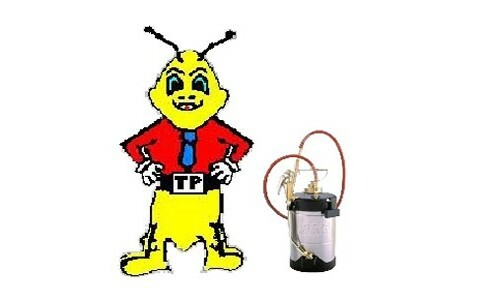 We strive for excellence here at TELE-PEST. You deserve the best, and that’s what we provide. We want the pests gone just as much as you do. When there are so many options available, it just makes sense to choose a residential pest control company that is committed to customer satisfaction and ensuring the job is done right the first time. Contact us to find out more about our residential pest control services. We proudly serve customers in Lancaster, Pennsylvania, and the surrounding York County area.